This is for my beauty lovers with enlarged pores that are looking for a good primer to minimize those pores for a smoother finish. 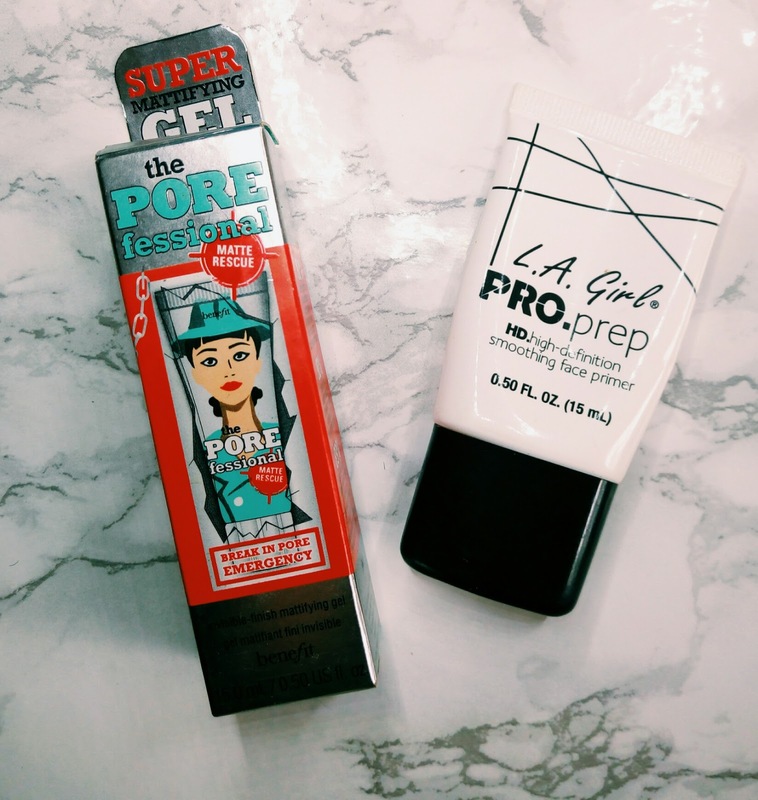 Is the L. A Girl Smoothing Primer a cheaper alternative for the cult favorite, Porefessional? Both products come in a squeezable tube which I personally like. I got the L. A Girl Smoothing Primer first sometime late 2015/early 2016 for about 2500 Naira and I got the Porefessional for $10 (sample size) last summer; that is approximately 4000 naira. They both contain half an ounce of product. The Porefessional Primer comes out in a light blue color, I like that, I don't know why, lol. It has a gel like consistency, it is not too runny and not too thick either. It almost has a sticky feel. The L. A Girl Smoothing Primer comes out clear and thick. It feels super smooth to the touch and is obviously silicone based. My verdict: personally, I prefer the L. A Girl primer for minimizing my pores. This product blurs imperfections, fill pores and creates an amazing base for my foundation. I don't expect this product to keep me matte so I use it on top of a mattifying primer. 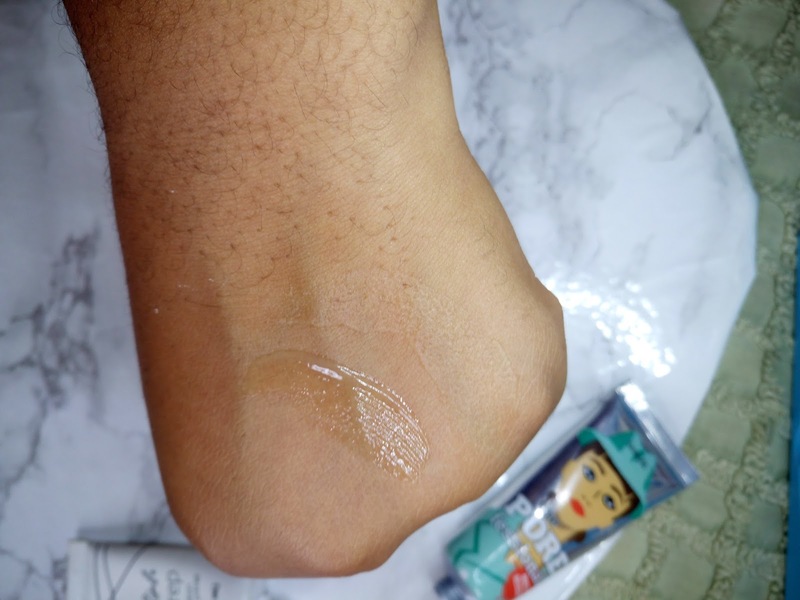 For me, the Porefessional Primer did not blur my imperfection or make my pores appear smaller. I don't know if it's because I got the matte rescue formula and not the original one. It doesn't do that great a job in keeping me matte either. I love the packaging of this primer better though, it's colorful and edgy. Please tell me if you have used any of these products and how you feel about them in the comment section below. Is the original Porefessional Primer better than the matte rescue? What's your favorite mattifying primer? I am yet to find one I absolutely love. I have used the LA girl primer and I loved it. Didn’t repurchase tho. I expected the benefits primer to do well because youtubers rave about it a lot. How disappointing.